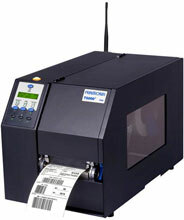 The T5304 delivers dependable and reliable 4" wide barcode printing at 300 dpi for compliance labeling and accommodates higher density barcodes, increased graphics or smaller text with snap-in printheads. 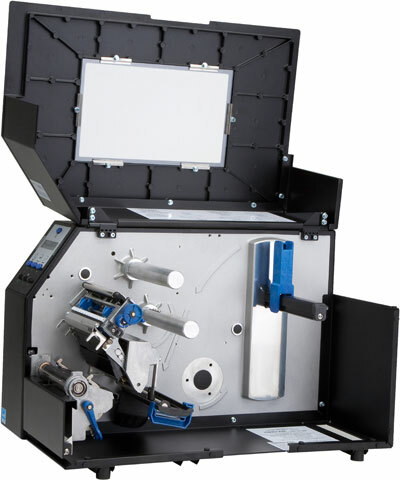 When used in conjunction with ODV technology (Online Data Validation), the T5304 provides verification of scannable barcodes at the point of label creation. Designed as RFID Smart Ready, the T5304 converts to an UHF RFID printer encoder as RFID requirements enter the supply chain. Combining barcode compliance and RFID technology the T5304 links barcode and EPC data together for storage, retrieval, electronic audits and data synchronization. The Printronix 199407-001 is also known as PTX-199407-001	or 199407001	.